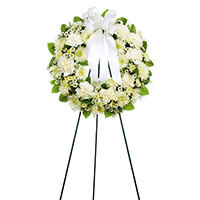 Provide comfort for the family of John Stanley with a meaningful gesture of sympathy. 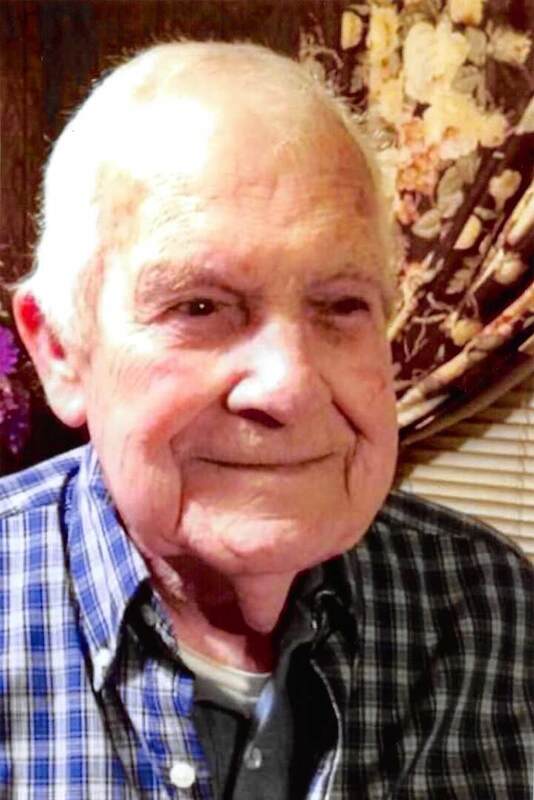 John Stanley of Irving passed away March 29, 2019 in Irving. He was born on March 11, 1931 in Leonard, Texas to John Emmitt Stanley and Ethel (Yowell) Stanley. John was a member of Christ Church in Irving, he loved God, loved his church. 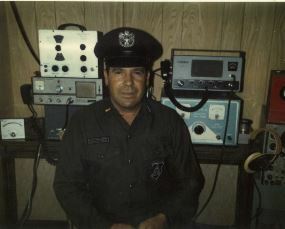 John served his country in the United States Air Force serving during the Korean War. He regularly shared his war stories with others. John was an excellent carpenter by trade and was a self-taught guitar player. 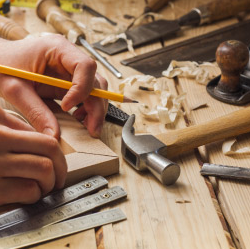 He built and sold fiddles after getting bored with retirement from his carpentry career. He was known as a strict father but was softened by his grandchildren. John took pleasure in telling jokes and made jigsaw puzzles a part of his daily routine. 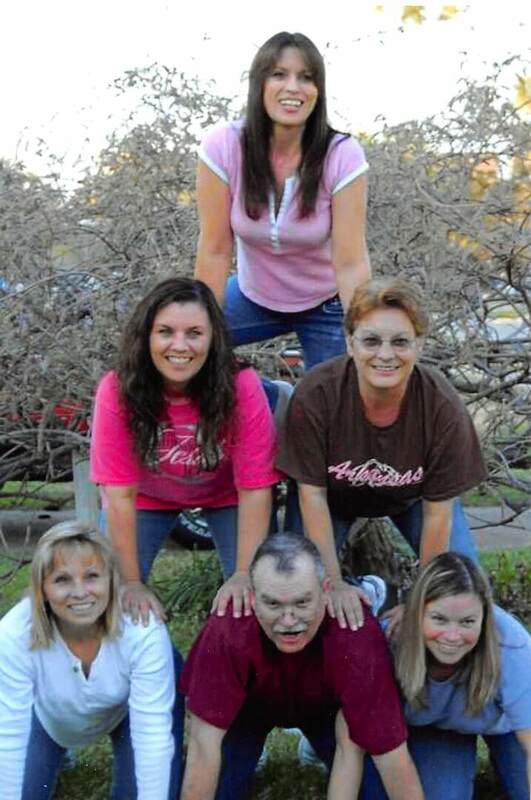 He loved being outdoors hunting, fishing and working with his bird dogs. He was a devout Democrat and did not care who it offended. John would give his last dollar to anyone in need. He is preceded in death by his parents, brothers Jack and James Stanley and sisters Betty Brown and Jean Gregory. He leaves behind loving wife Bessie Merle Stanley of Irving; son Garry Stanley also of Irving; daughters Marci Gillen of Benton, Arkansas; Virginia Stanley, Mary Stanley Austin; Alice St. Amand and husband Dean and Wanda Yarborough all of Irving; 16 grandchildren; 20 great-grandchildren; 2 great-great-grandchildren; sisters Nancy Stanley; Joanne Armstrong and husband J. C.; brother Darrell Stanley and wife Birdie all of Leonard, Texas and numerous other family members and friends. 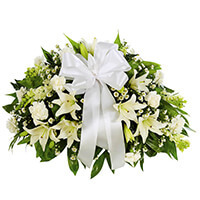 The family will receive friends from 11:00 am to Noon on Thursday, April 4, 2019 at Christ Church 1750 E. Airport Freeway, Irving with a funeral service to follow at the church at Noon. Internment with military honors will follow the funeral service at 2:00 pm on Thursday at The Dallas Fort Worth National Cemetery in Dallas. Memorial donations may be made to The National Kidney Foundation at www.kidney.org/support or St. Jude’s Children’s Hospital at www.stjude.org. 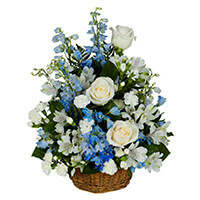 To send flowers to the family of John Edwin Stanley, please visit our Heartfelt Sympathies Store. We encourage you to share any memorable photos or stories about John. All tributes placed on and purchased through this memorial website will remain on in perpetuity for generations. Dusty, Thomas Vosefski, and others have sent flowers to the family of John Edwin Stanley. May his smile live on. Dusty purchased the PEACEFUL WISHES BASKET for the family of John Stanley. Deepest heart felt sympathies, you will always live in my memories. Thomas Vosefski purchased the Open Round Standing Spray - All White for the family of John Stanley. To Josh and family...With deepest sympathy. So sorry for your loss. Hugs and prayers at this difficult time. Madeline Doody purchased the Half Casket Spray - All White for the family of John Stanley. 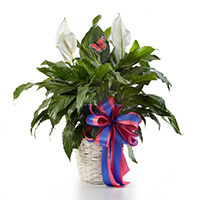 Bill & Karen Marker purchased the Classic Peace Lily for the family of John Stanley.